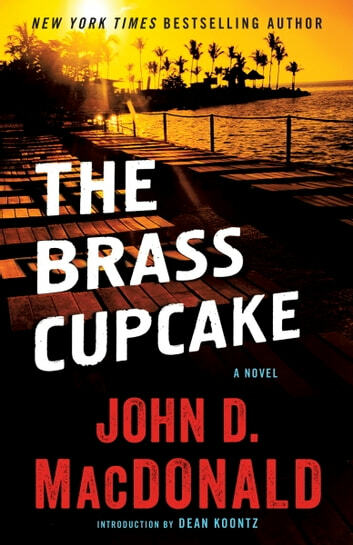 One of the most beloved American thriller writers of the twentieth century kicks off a rip-roaring career with his exhilarating first novel, a hard-boiled classic full of twists and turns, good intentions and bad coincidences, the stench of corruption and the pursuit of justice at any cost. Ex-cop Cliff Bartells might be the last honest man in Florence City, Florida. After quitting the force over a crisis of conscience, he takes a job at an insurance company buying back stolen jewelry. Cliff is focused on keeping the bottom line down and staying out of the spotlight. But when an affluent tourist from Boston is murdered over a hefty collection of jewelry, Cliff finds himself wrapped up in a case that’s making national headlines. With the victim’s beautiful niece, Melody Chance, determined to help retrieve the goods, suddenly Cliff has the partner he never knew he wanted. Now all they need is a suspect: someone capable of cold-blooded murder in the name of profit. And that could mean anyone in this crooked town. Fabulous character development. Wonderful tale. Could not put this book down. 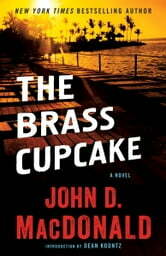 Can't wait to read another MacDonald mystery.